Roofing Inspections and Roof Repairs in and around the Flint, MI. area. So it’s time to replace your leaky roof huh? Well… maybe not yet. Over the coarse of a home’s useful life here in Genesee County, certain maintenance issues will arise that need to be taken care of seasonally, to keep the home healthy. The roof system is one that can often go neglected or unseen, but proper roofing maintenance and any subsequent roof repair, play a large role into whether your roof will last its lifetime, or fail prematurely, possibly causing unseen damage to the building structure in the process. At any rate —it’s probably time to have your roof inspection. Overall condition of the roof shingles and their estimated useful life remaining, based on its conditions. Missing shingles or shingle tabs. Bad roof boards or decking. Chimney flashings are proper, present and secure. Side wall flashing are present and secure. Pipe flashing are present, secured and sealed around the pipe. Exhaust ventilation type, amount and overall condition. If your roof has not been maintained regularly and any one of these conditions are unsatisfactory, severe degradation to your home can occur. Leaking around the chimney or leaks in the ceiling or attic area can go unnoticed for some time before the damage reaches your eye. 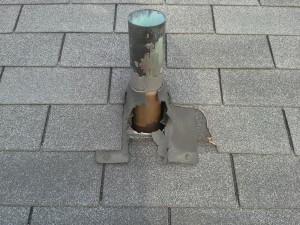 A good roof inspection can help identify this and fix the reason for your leaky roof. 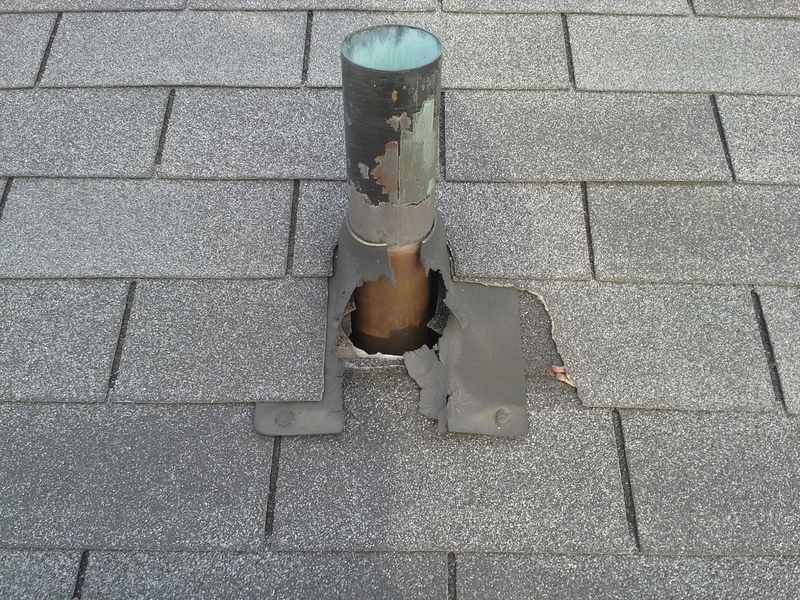 We serve Flint and it’s surrounding areas so a proper roofing inspection or repair is never too far away.